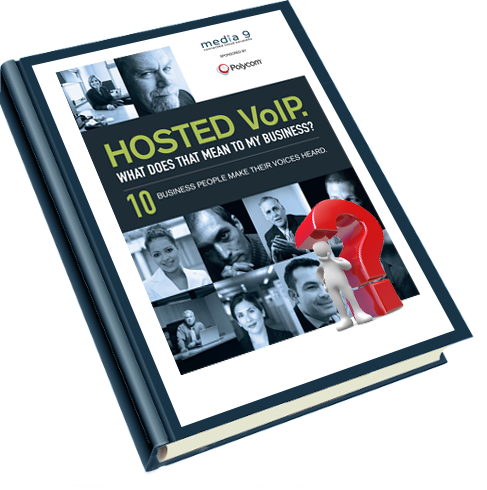 Hosted VoIP what does it mean to my business? Collaboration and productivity come hand in hand. We’ve designed our VoIP telephony bundles with a range of options to make sure you get the most effective system for your budget. Choose one of our cost-effective bundles, or build your own VoIP pay-as-you-use package. Telecommunications and Connectivity specialists since 1992 delivering a highly reliable service and providing real value to SME business. As experts, we take pride in delivering exceptional technology with first class service. Our service is complete, secure and user-friendly, so whatever your size or shape, we can help you. With our hosted telephony solutions your business communications are lifted out of your offices and placed in a secure and resilient location, closer to the public telephone network. Whether you’ve been going for a while or you’re just starting out, our hosted telephony lets you flex up or down depending on what’s right for you. You can keep every office and colleague connected quickly and easily, wherever they are and whatever device they use. Every business has different requirements when it comes to their communications. Our Communication Specialists work personally with you to bring to bear our wealth of experience, knowledge and insight when designing your bespoke solution to deliver results that you care about. You can expect expert guidance on which set up will work best for you and how to make the most of your cloud-based communications. You can also expect a fast and straightforward customer support from a UK-based team of experts, 24/7. Your business productivity rests on the quality of your network. It shouldn’t matter what device you choose to use or which apps or even where you are in the world. You just want everyone connected. We’ll make sure you are! 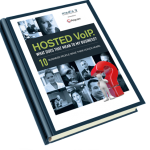 Hosted VoIP what does that mean to my business?